The heavy rains associated with Cyclone Idai have continued to affect the south of the country. Houses which seemed to have survived the cyclone have since collapsed under pressure of the rains and many families have been displaced, or have lost loved ones. Africa News reported yesterday that 60 people have been killed in Malawi as a result of the cyclone and 672 injured. In all, some 870,000 people are said to have been affected, and over 19,000 households displaced. 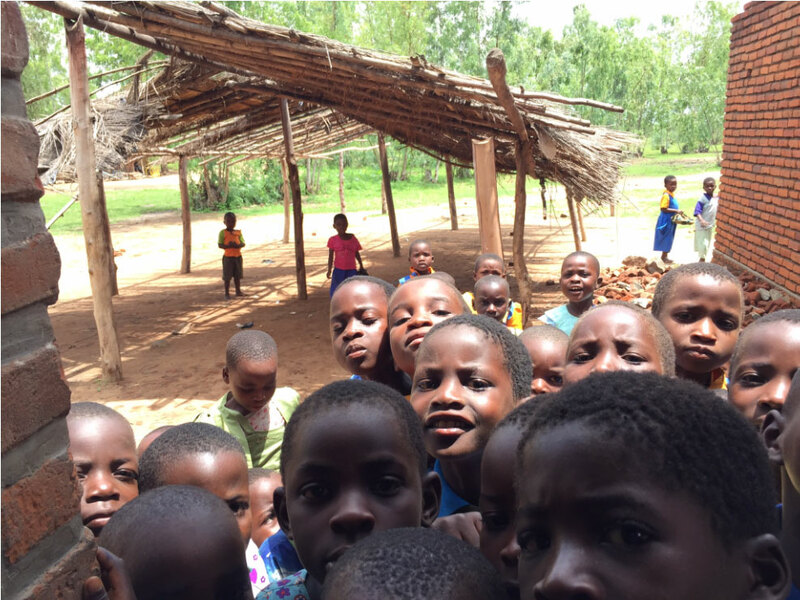 Although the villages that MSP works in have been relatively unscathed, many of the children who attend the Mpasa Secondary Day School (where we have over 80 bursary students) travel some distance to school, and some of them have been badly affected. And of course the south of the country as a whole has been devastated. It is difficult to see how the economy will be able to cope with the rebuilding of homes and lives without considerable external assistance. MSP's charitable objective is to support education. As such, we are not able to use the charity's funds to provide disaster relief. But I am able, through contacts in Malawi, to channel funds directly to help affected families in the Mpasa area. Please contact me at themalawischoolsproject@gmail.com if you would like to make a separate donation, which will go direct to families in Malawi who have lost their homes.